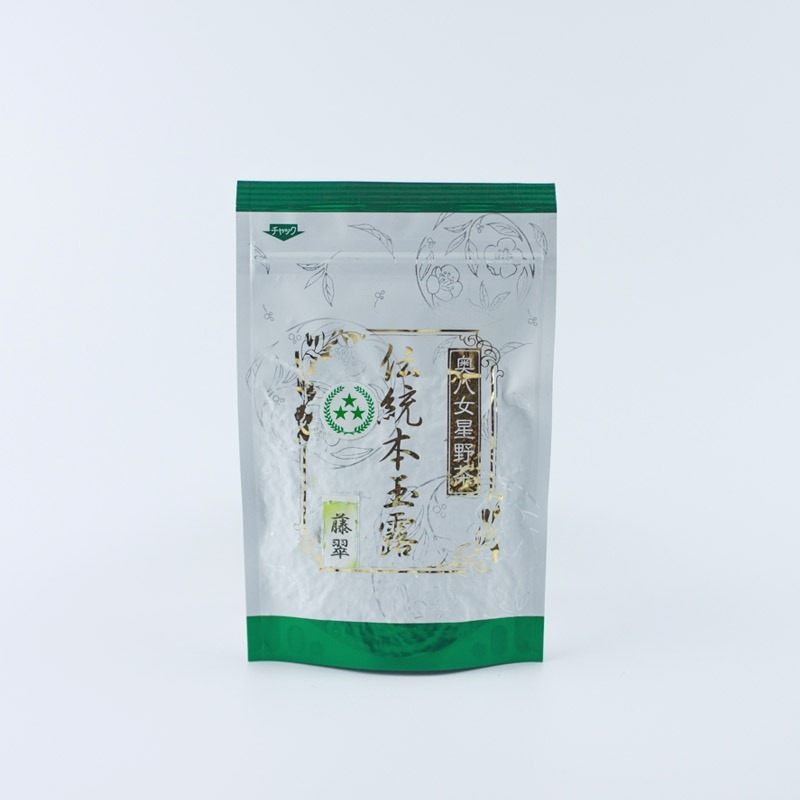 Dento Hon Gyokuro tea bushes are cultivated naturally without shaping the tea bushes into rows. Once 1 or more leaves appear from the new buds, the tea bushes are covered to block out sunlight. The covering material is not the usual black synthetic fibers, but natural rice straw called “sumaki”, which blocks at least 95% of the sunlight over the bushes for at least 20 days. Fujimidori: Dento(traditional) Hon Gyokuro. This product is only available in Hoshino Area in entire Yame City. Truly rare, so-called legendary cultivar. This Fujimidori cultivar has been created by one tea producer and secretly grown in the Fujiyama Hamlets (settlement) in Hoshino Village. 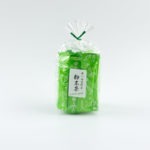 Please note that this Fujimidori is different from the one grown in Shizuoka. Hoshino Village in Yame is famous for their Gyokuro (“emerald dew”) tea. 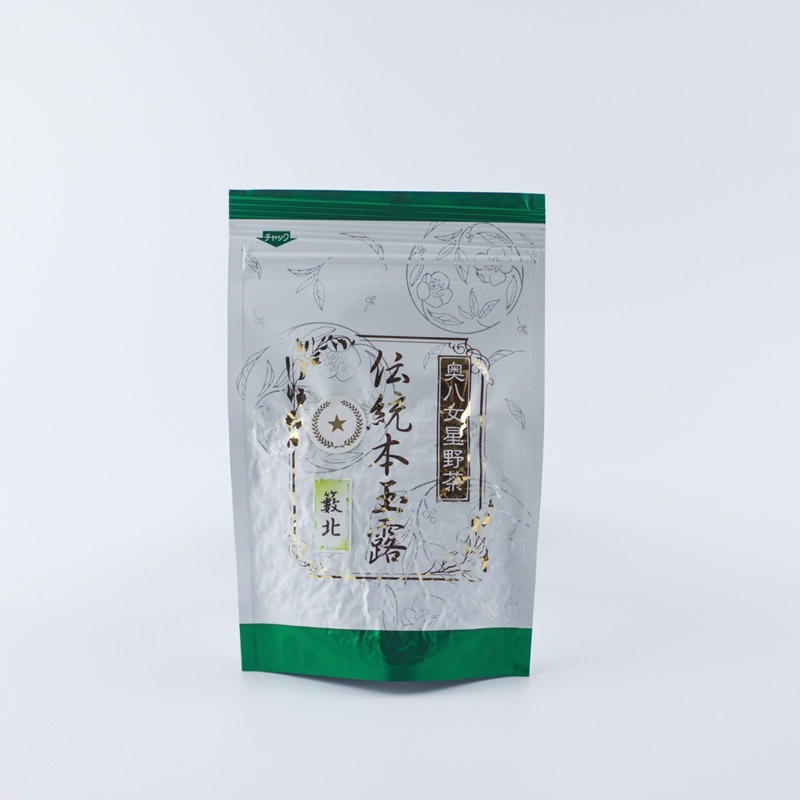 The excellent Gyokuro tea they produce each year is consistently rated as some of the best in Japan. 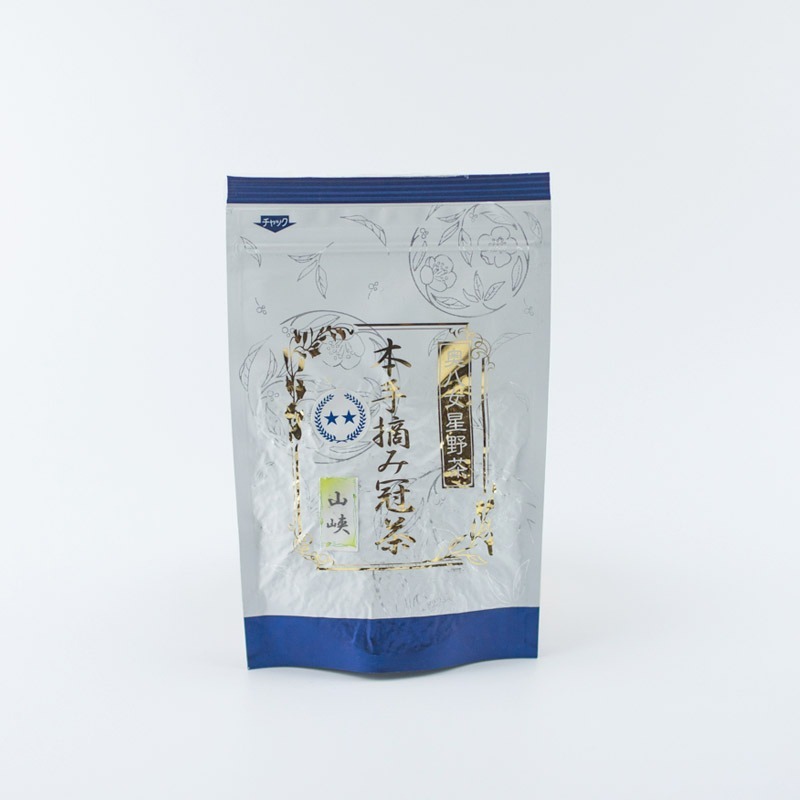 Within the village, Gyokuro tea grown using special, traditional methods is separately classified as “Dento Hon Gyokuro”. 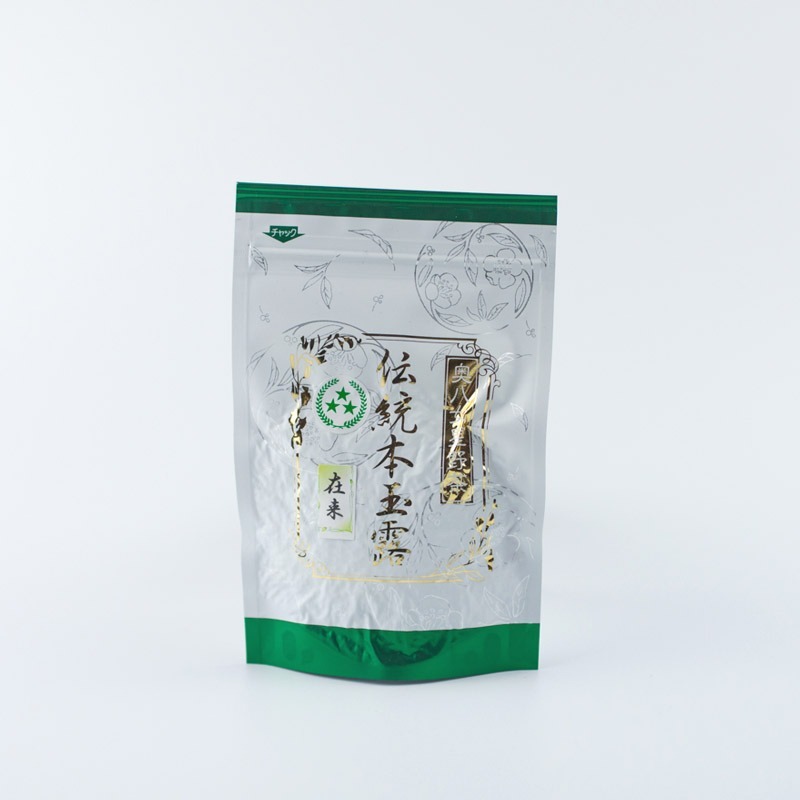 Dento Hon Gyokuro tea bushes are cultivated naturally without shaping the tea bushes into rows. 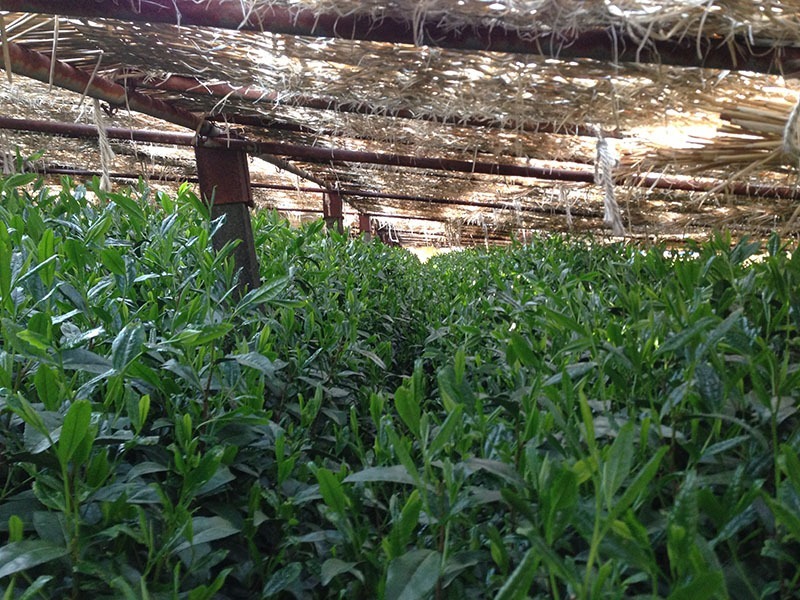 Once 1 or more leaves appear from the new buds, the tea bushes are covered to block out sunlight. 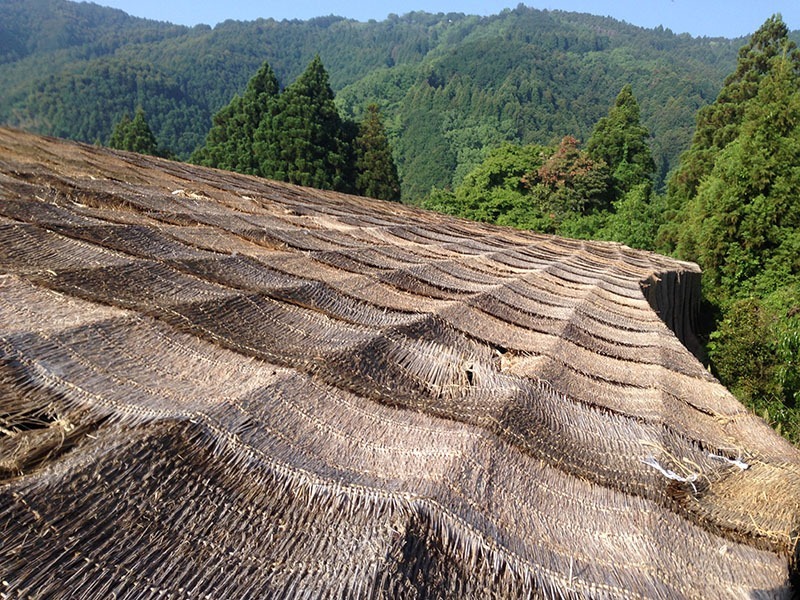 The covering material is not the usual black synthetic fibers, but natural rice straw called “sumaki”, which blocks at least 95% of the sunlight over the bushes for at least 20 days. 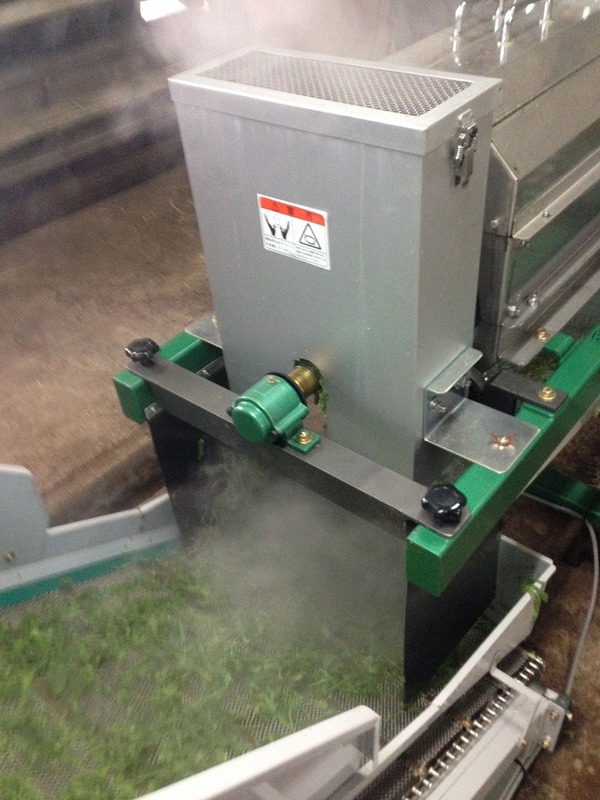 Most tea leaves are picked using machines these days, but Dento Hon Gyokuro is still picked by hand even today. The extraordinary efforts and refined techniques used to make this tea results in a luxurious relaxing brew for your enjoyment. One sip will reveal the rich sweetness and mild flavors of this tea as it dances across your tongue.